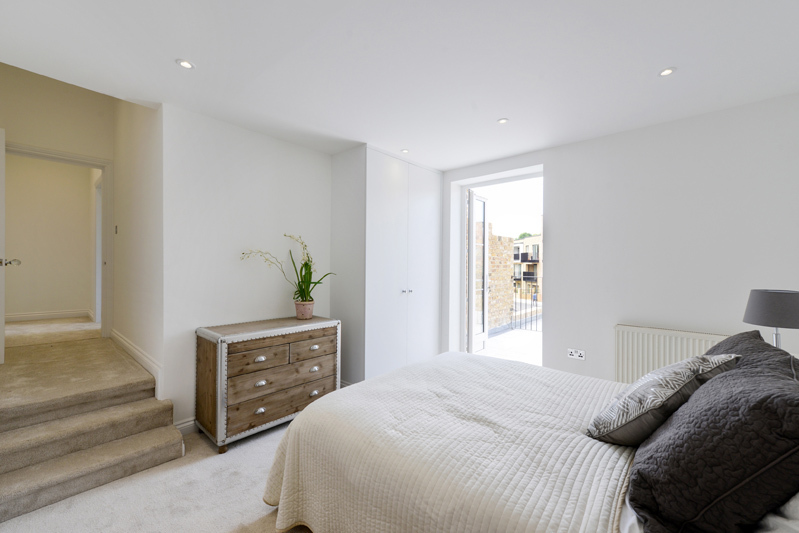 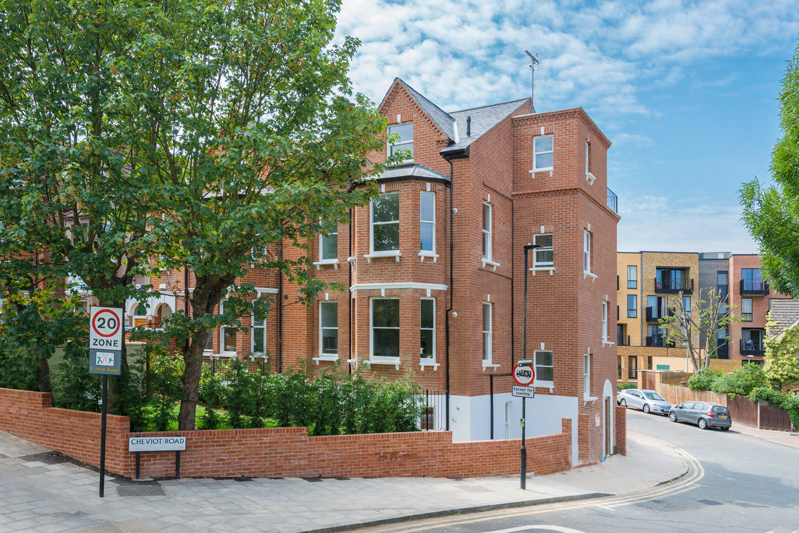 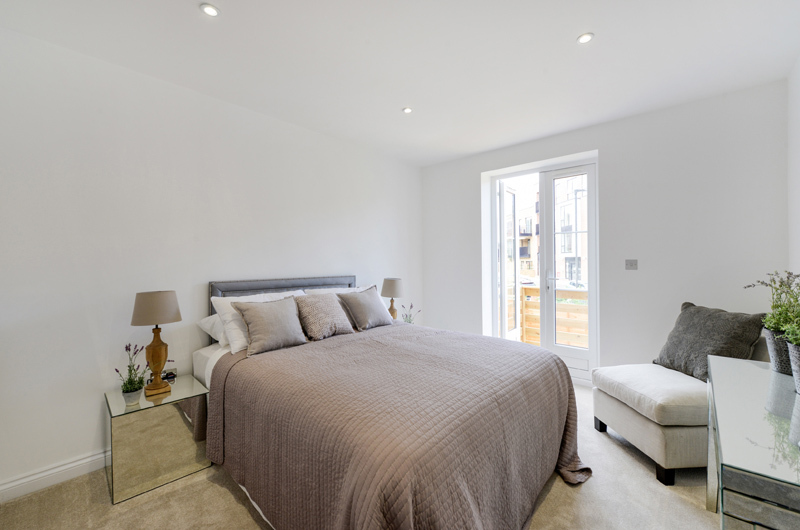 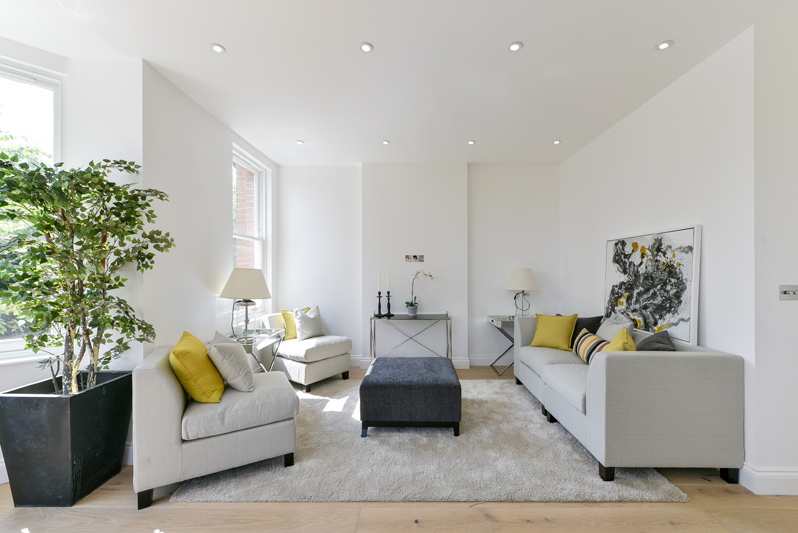 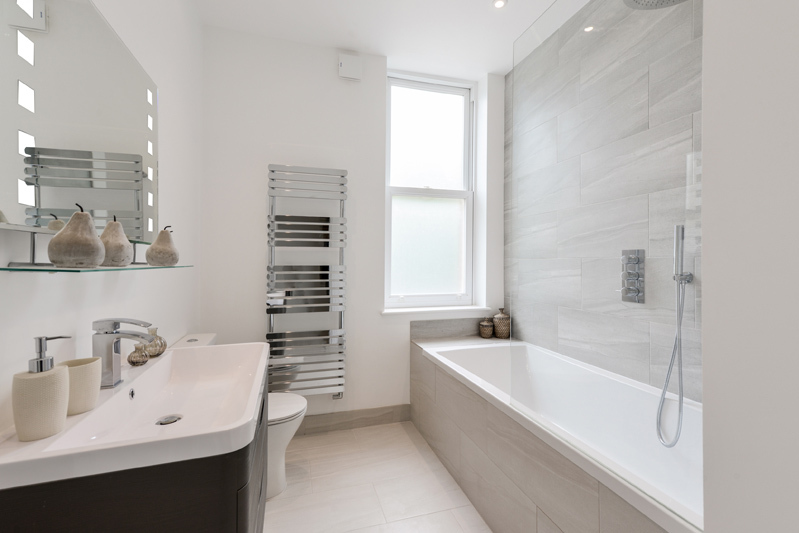 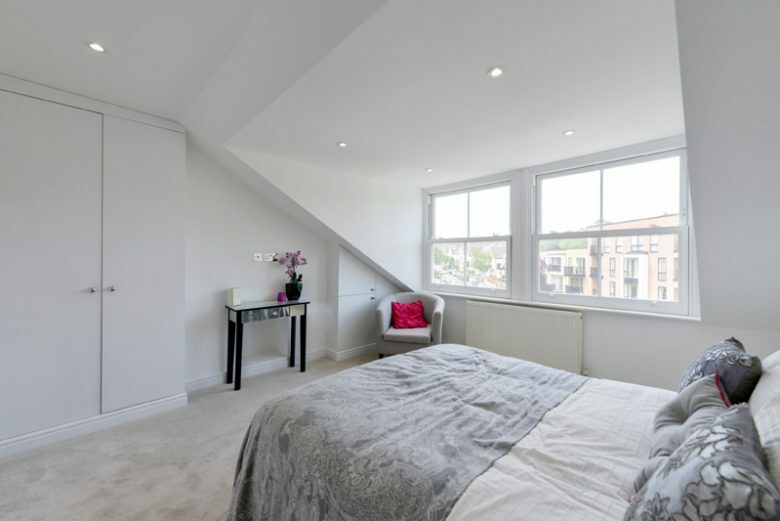 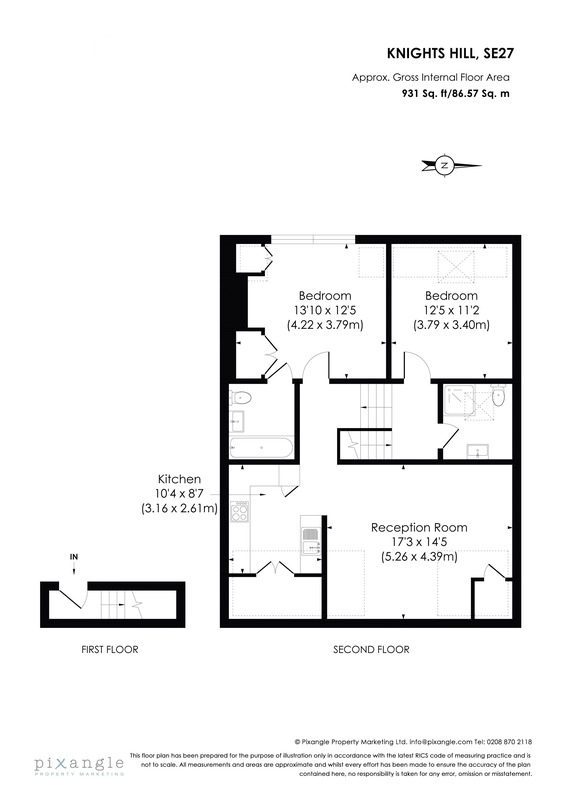 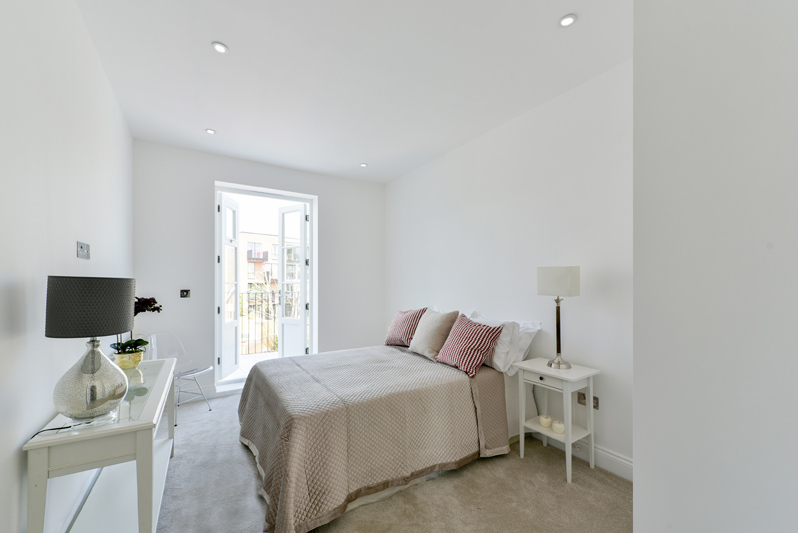 A collection of eight boutique apartments located on Knight’s Hill, West Norwood. 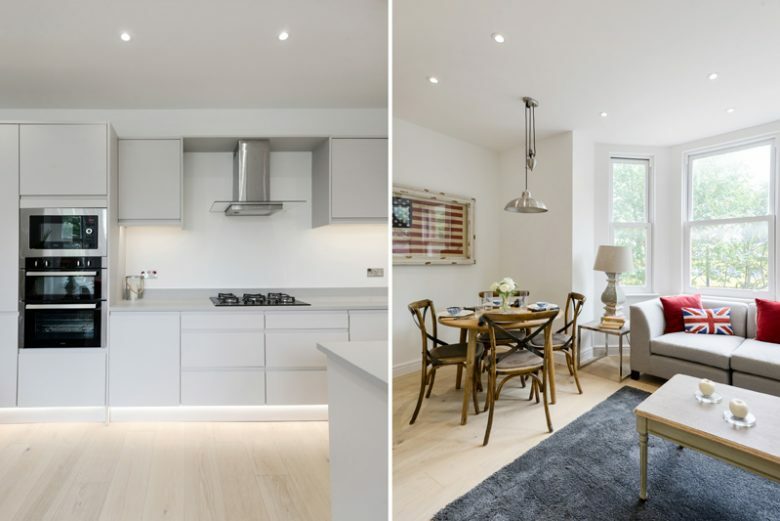 These two and three bedroom flats are newly converted and eligible for the London Help to Buy Scheme. 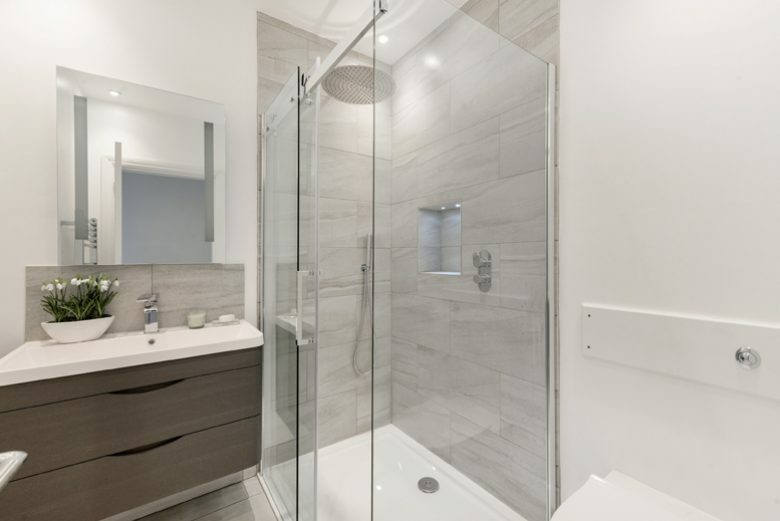 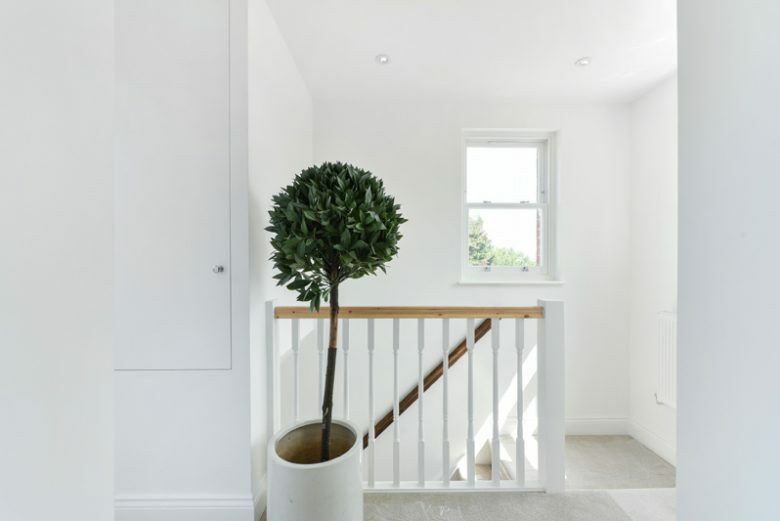 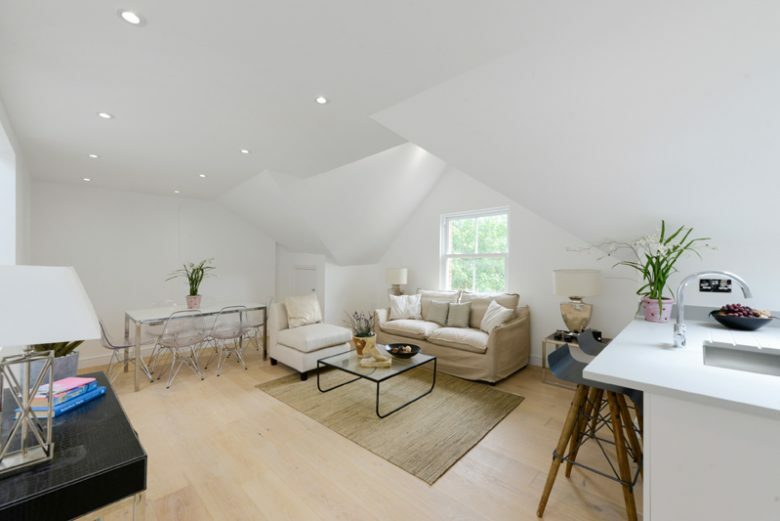 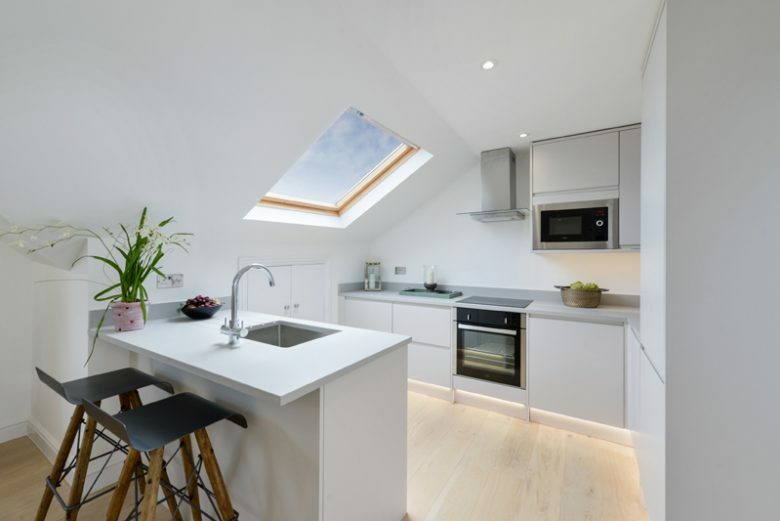 This development benefits from a high specification and finish level, incorporating modern design while retaining the original character of the building. 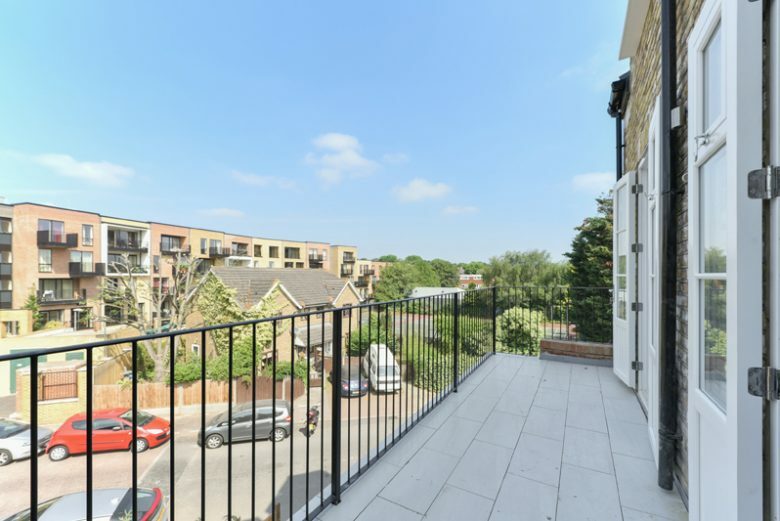 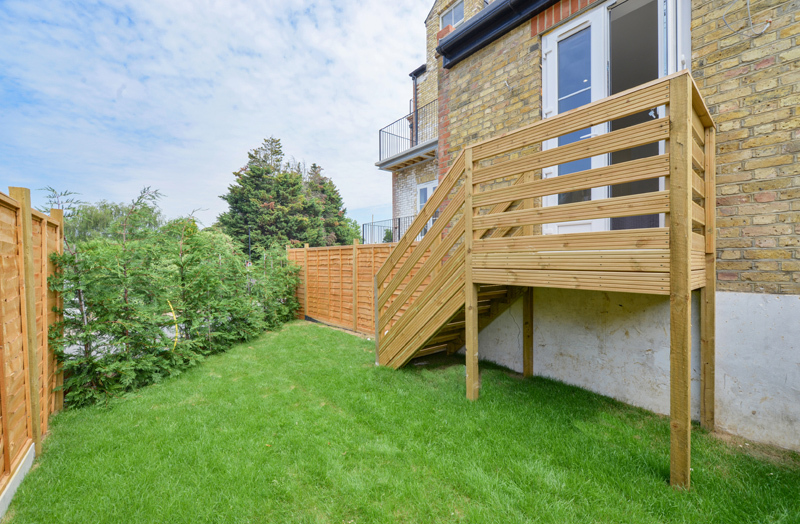 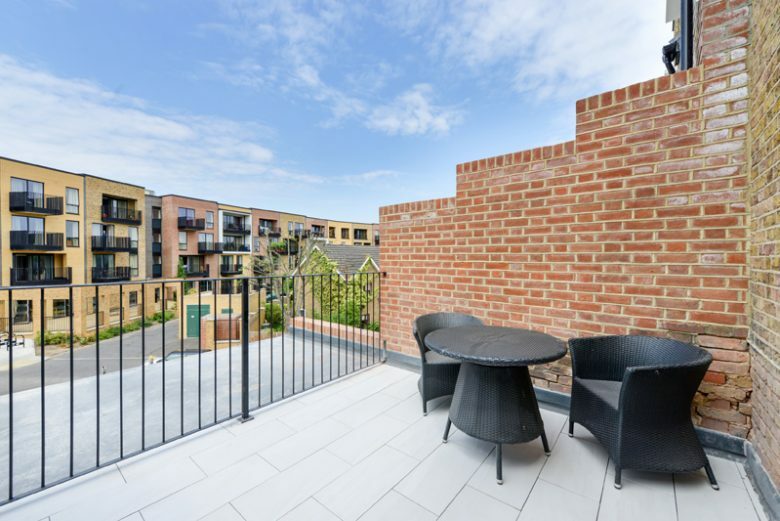 Location: Knight’s Hill is a short walk from West Norwood station, which provides fast and frequent access to London Victoria and London Bridge.